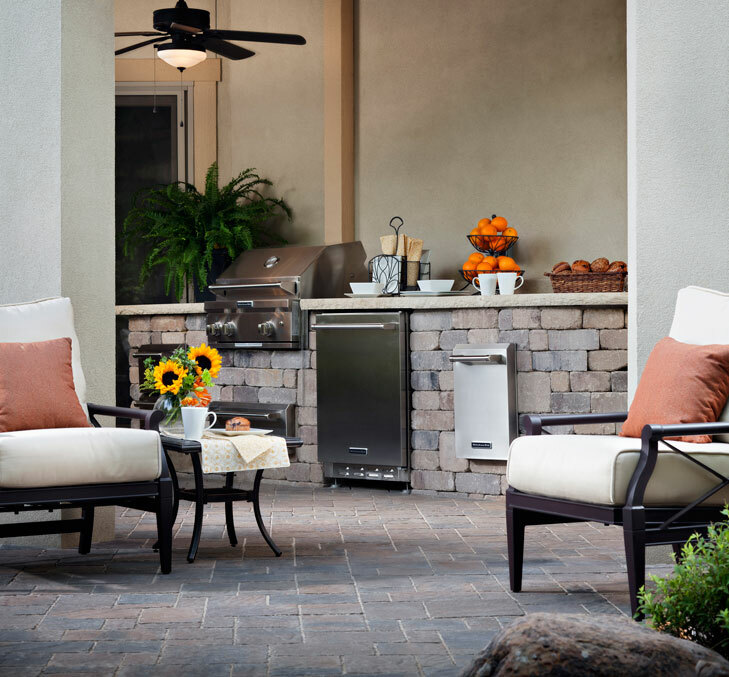 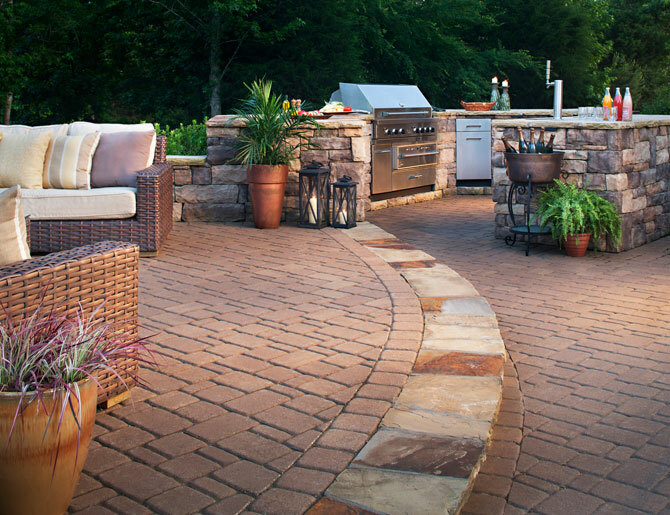 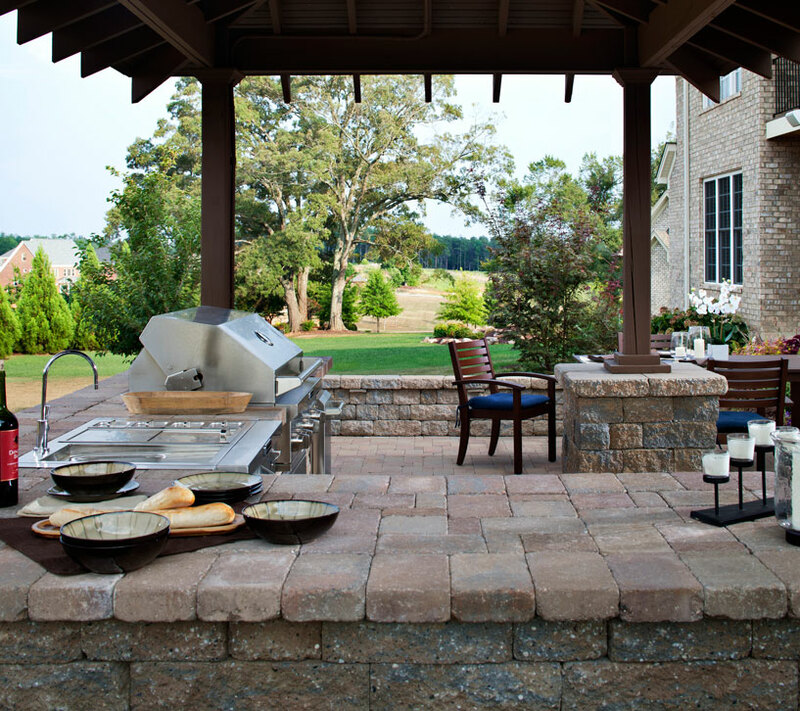 Outdoor kitchens provide you with the ability to entertain and dine outside with ease. 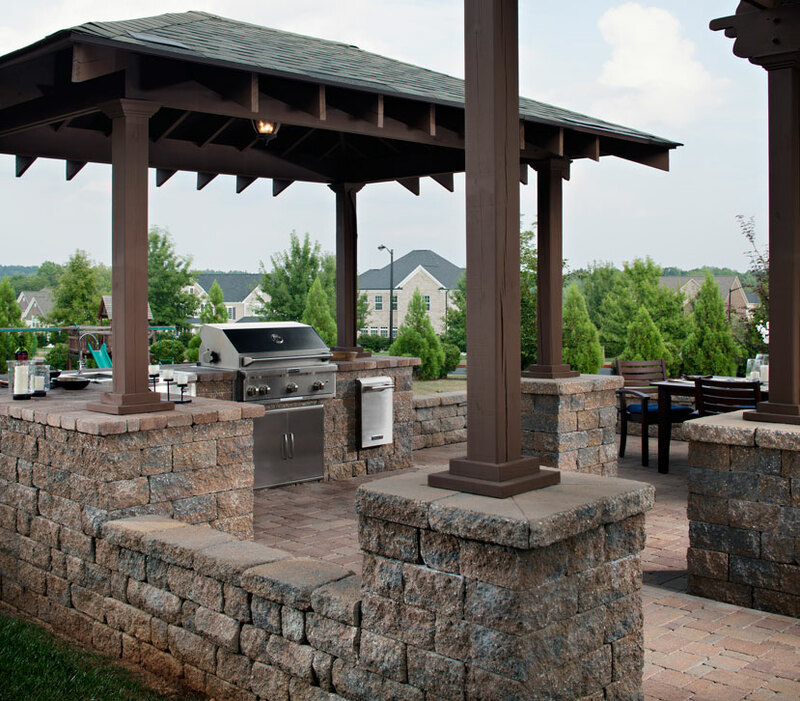 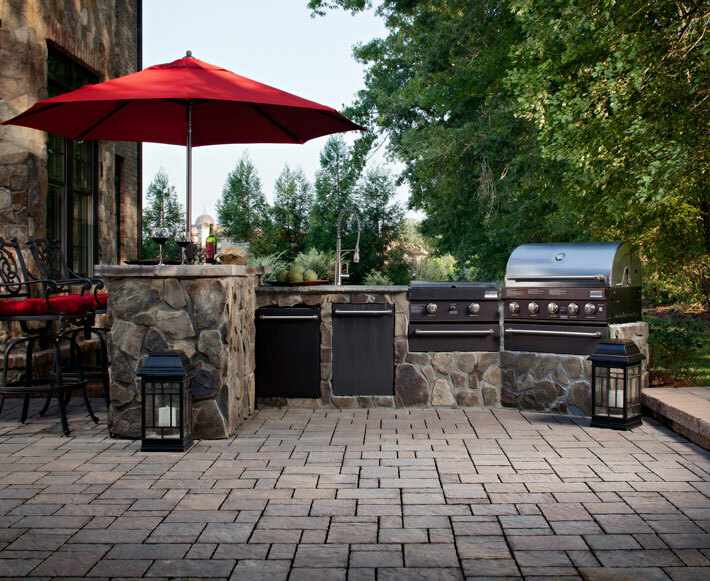 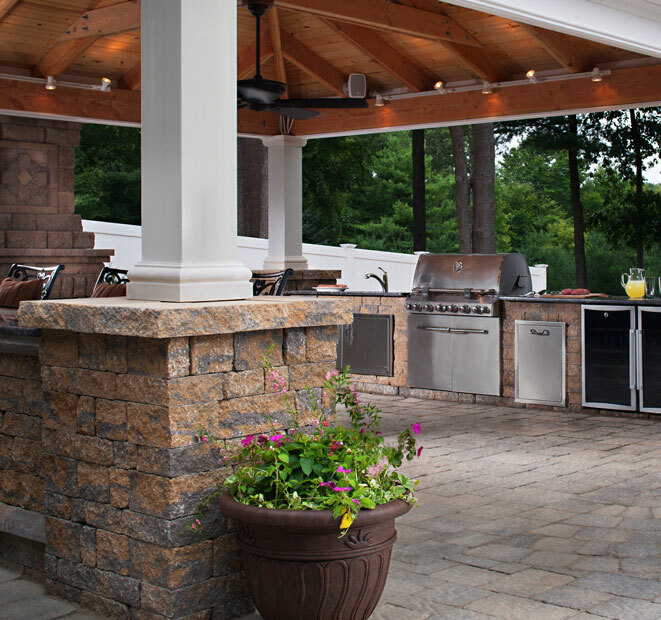 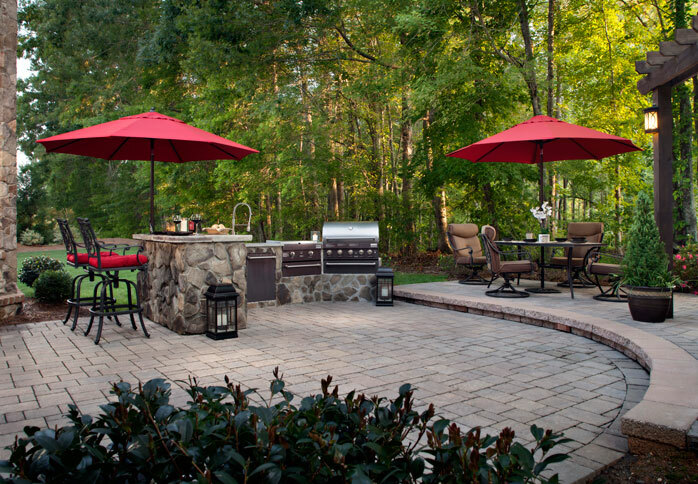 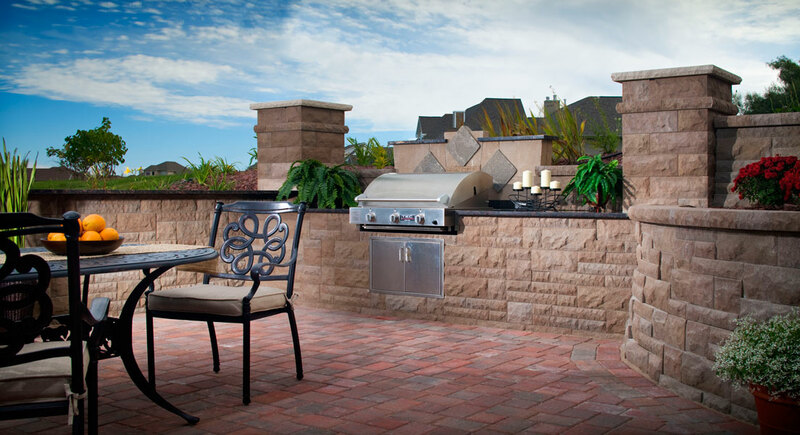 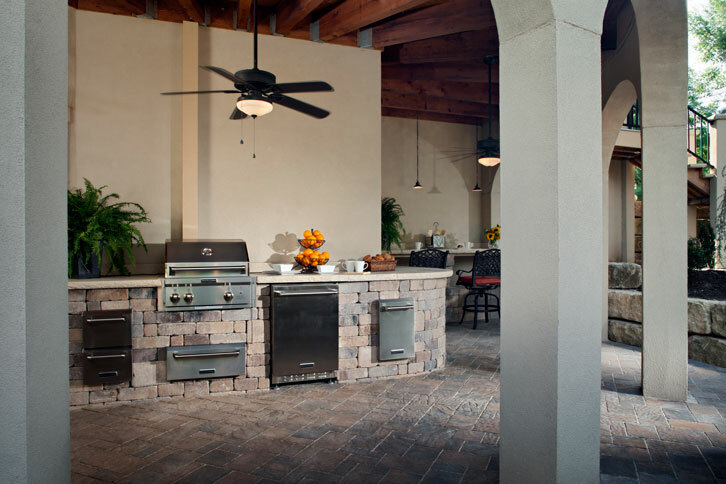 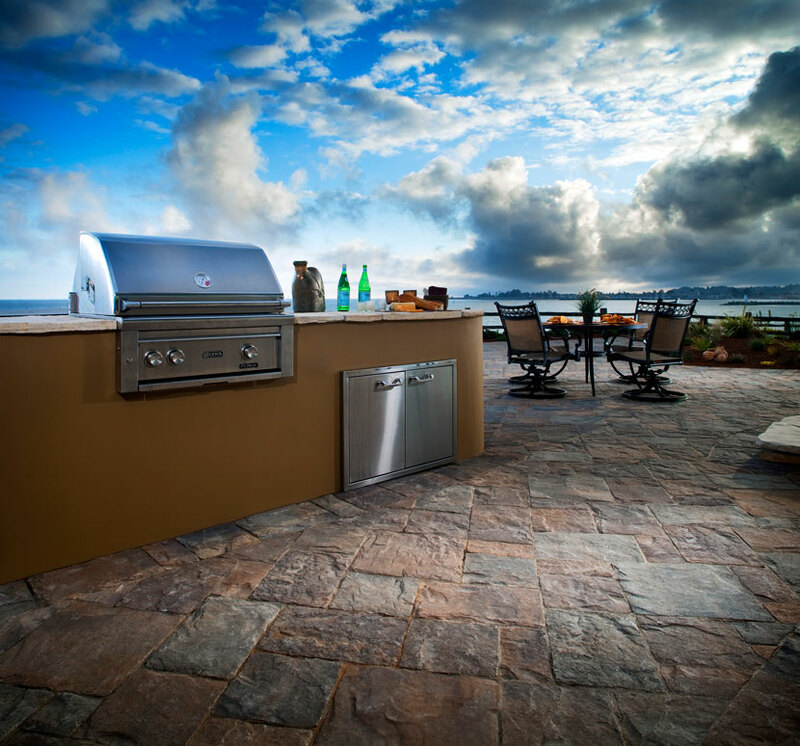 We can build an outdoor kitchen around your needs and include grills, outdoor appliances like refrigerators, and countertops. 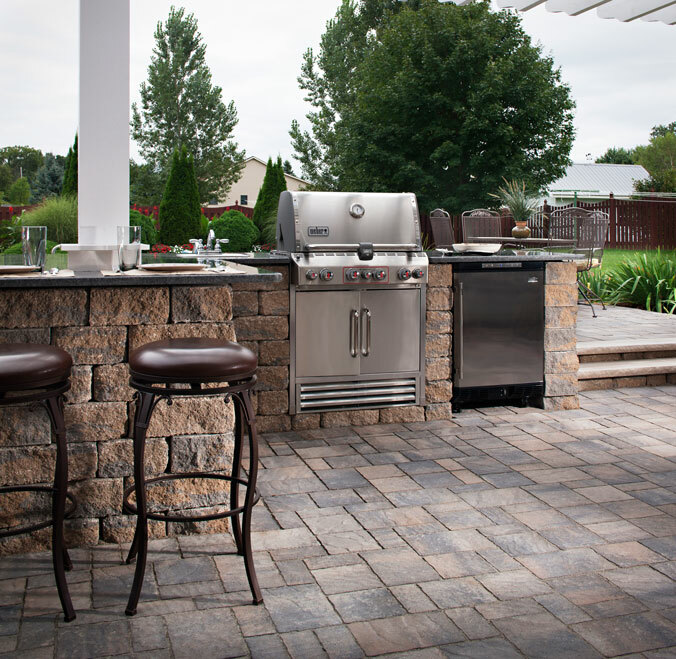 We also can install bars and customized outdoor dining arrangements. 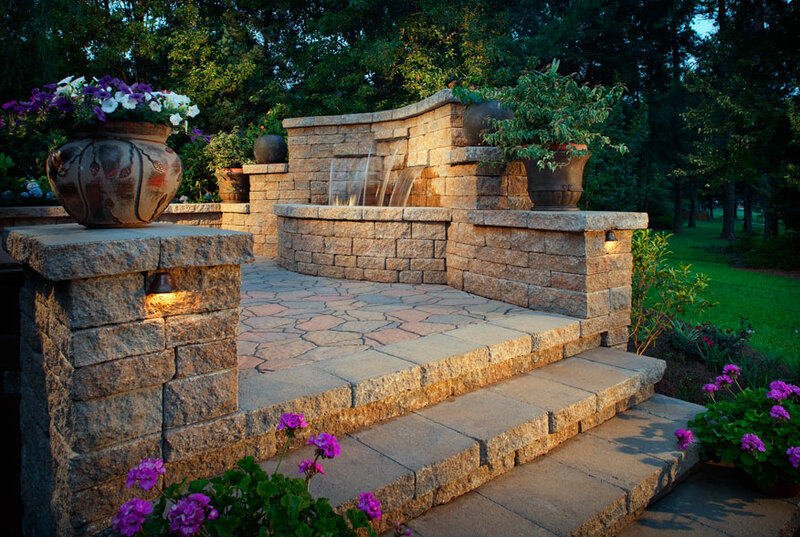 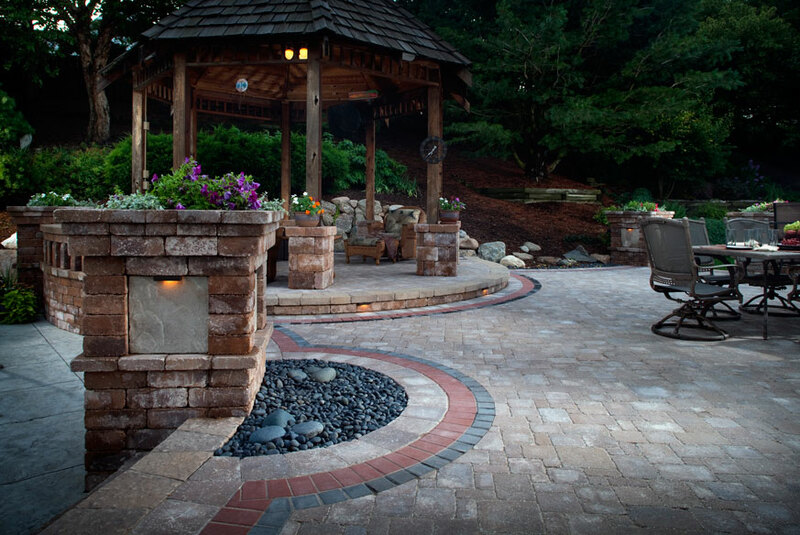 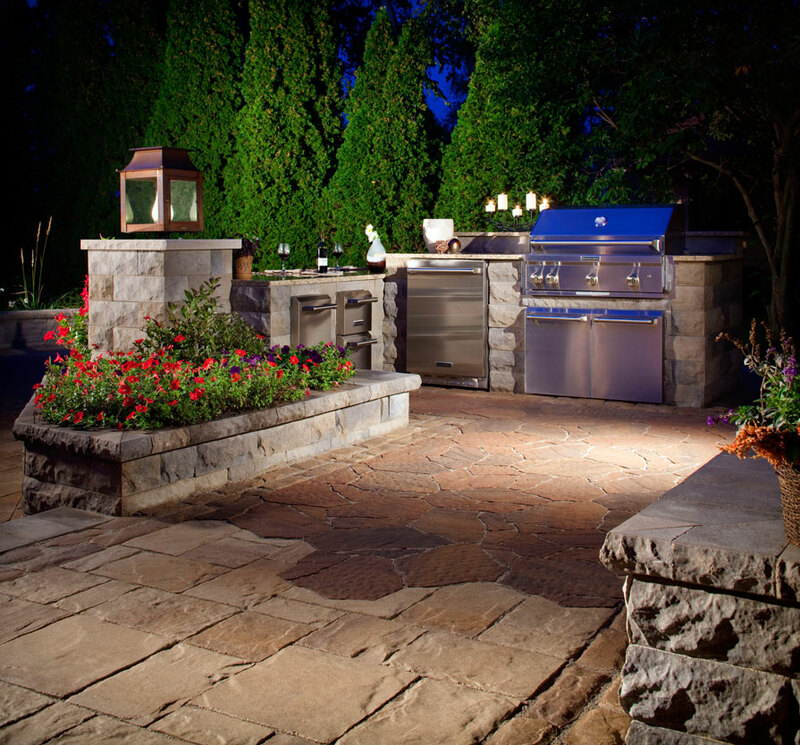 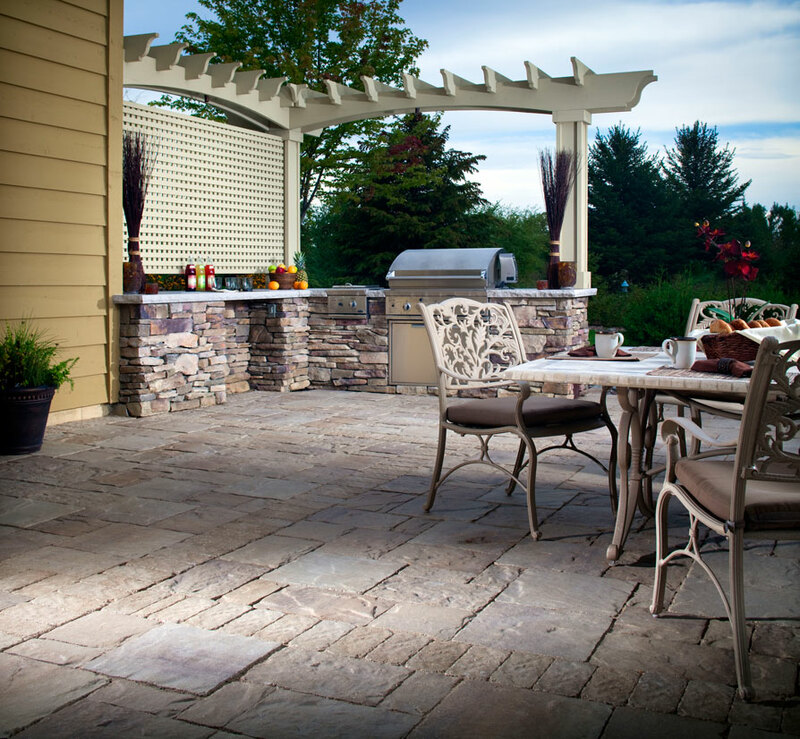 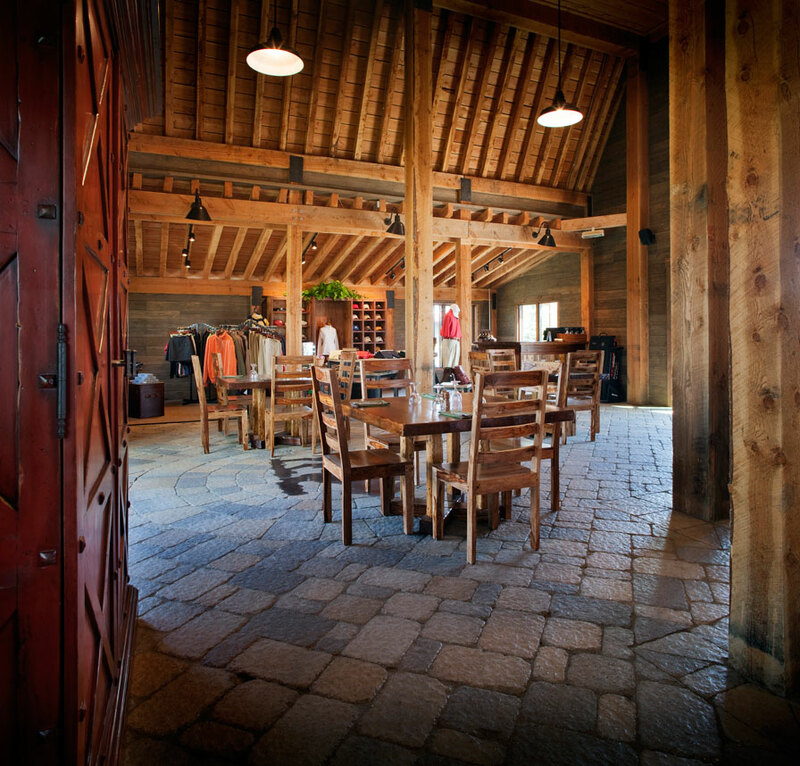 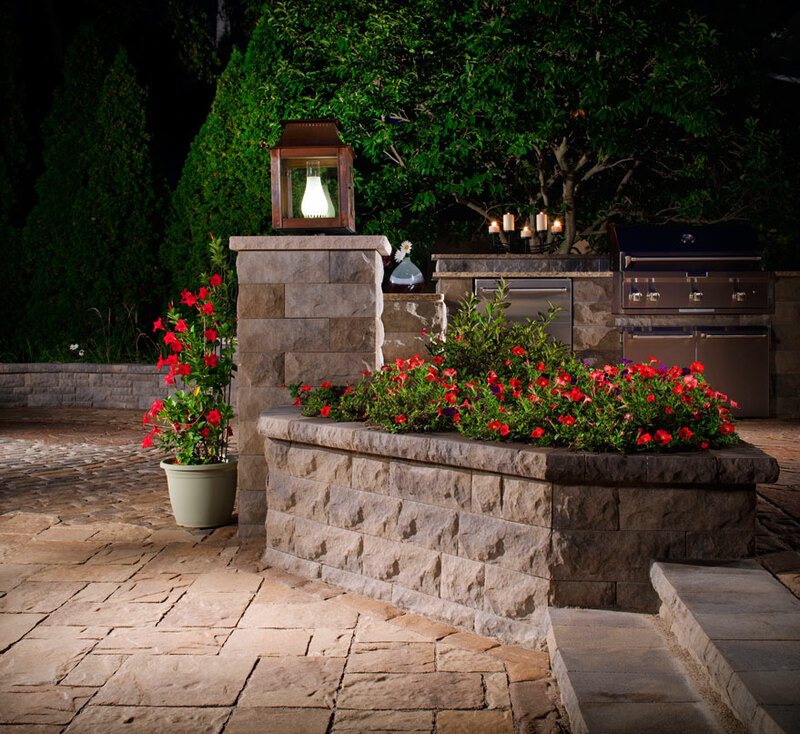 To compliment your outdoor kitchen, we can outfit your yard with lighting to enhance your hardscapes. 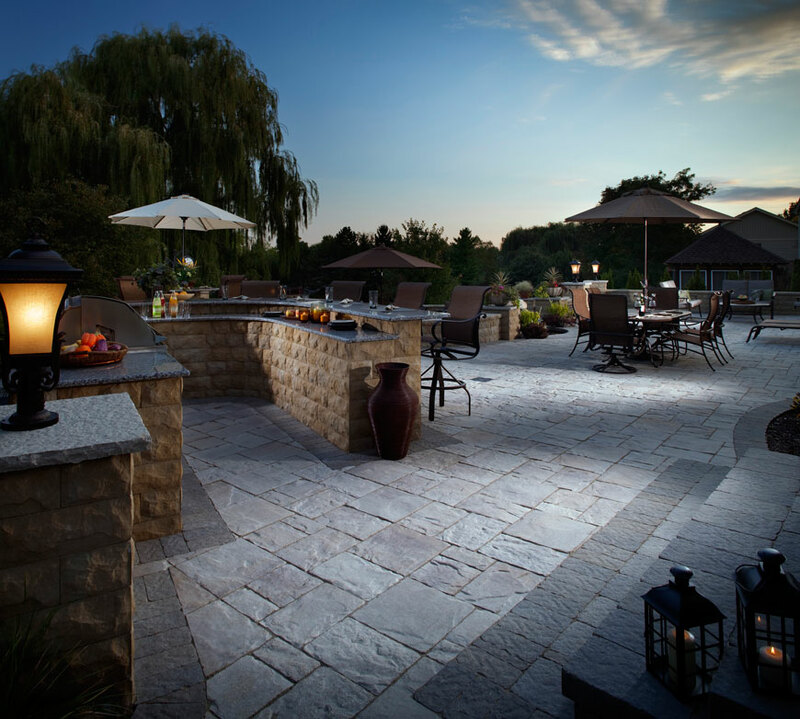 Our lighting options also allow you to cook outside and entertain after-dark.